In order to fly your UAS at night, you’ll need to get a §107.29 Daylight Operations Waiver from the FAA. Like all waivers, the FAA will want to see that you have the knowledge and skills necessary to safely accomplish the mission under the terms of the waiver. 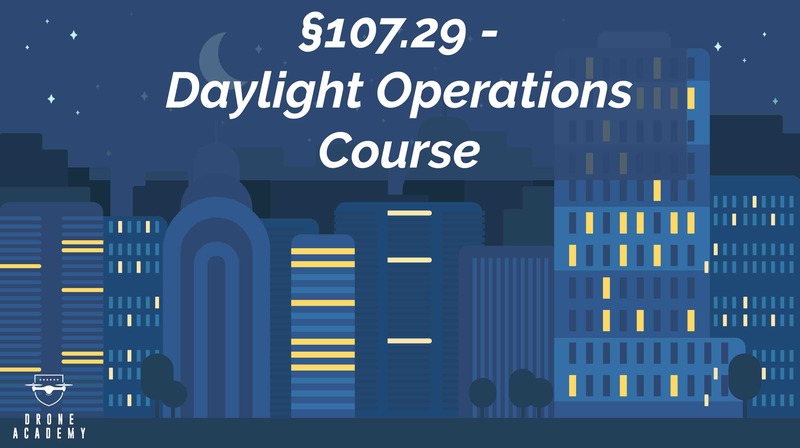 In the case of the Daylight Waiver, the FAA will want to see that you (and all crew members) have been trained on the unique physiological and operational issues that can impact our ability to operate in the darkness. 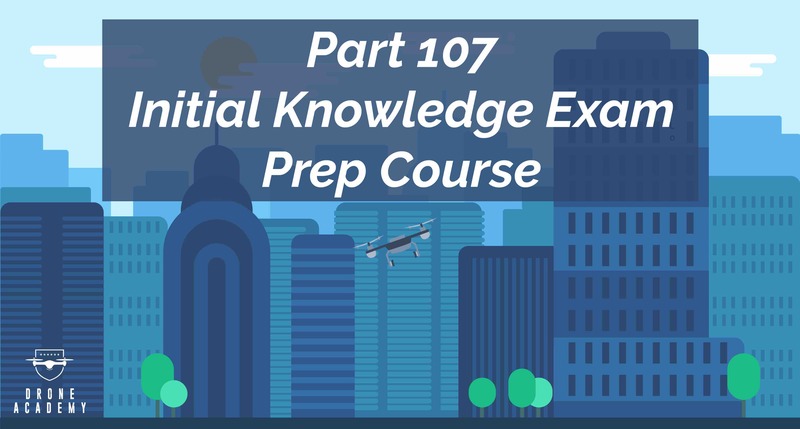 This course will provide you with everything you need to satisfy the FAA’s training requirements for the §107.29 Waiver Application Process!